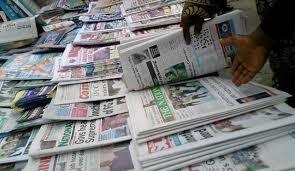 Catch up with the happenings around us as reported by major newspapers in the country. To view the details click on the headlines. Have a great day!